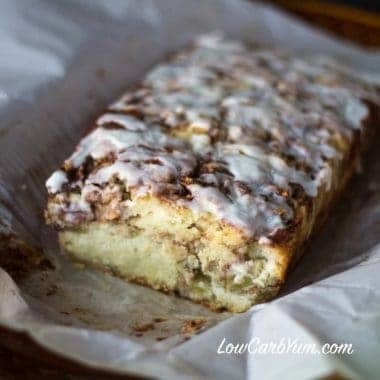 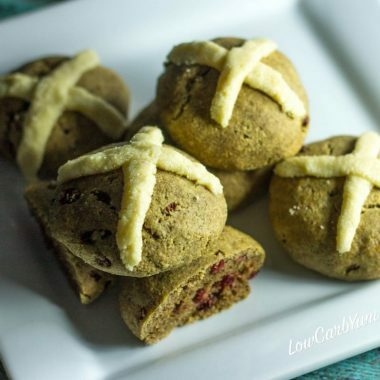 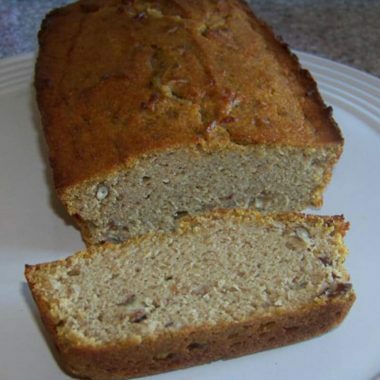 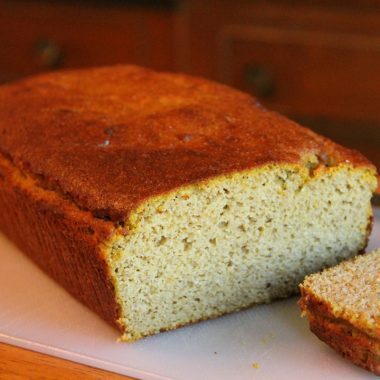 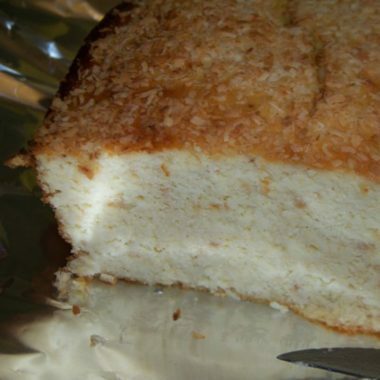 A sweet bread makes a tasty breakfast or morning snack. 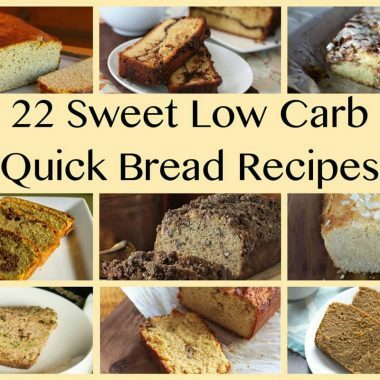 But there's no need to eat one loaded with sugar so indulge in one of these keto and low carb sweet breads. 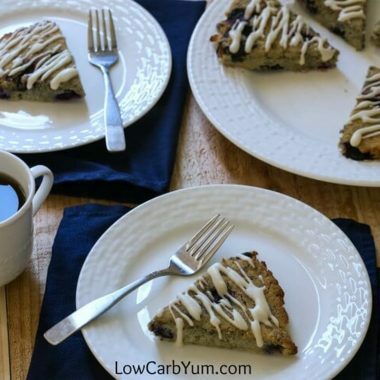 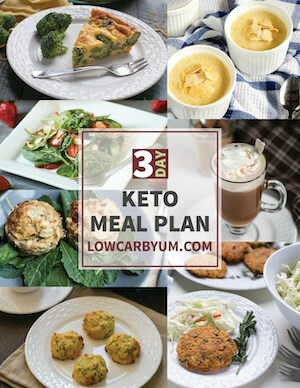 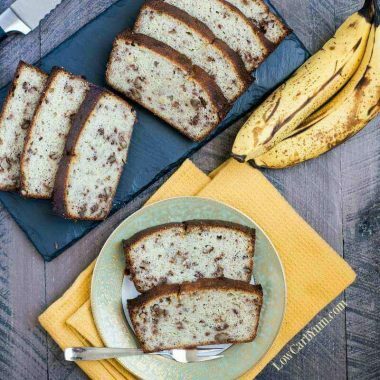 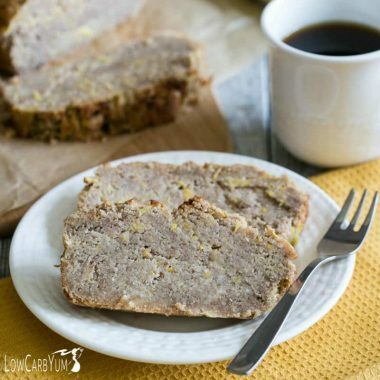 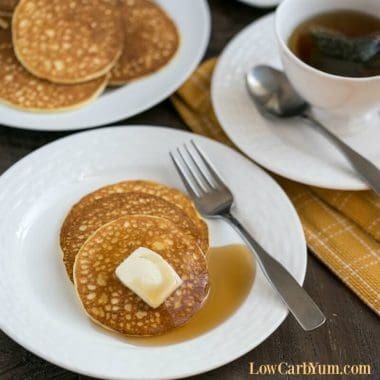 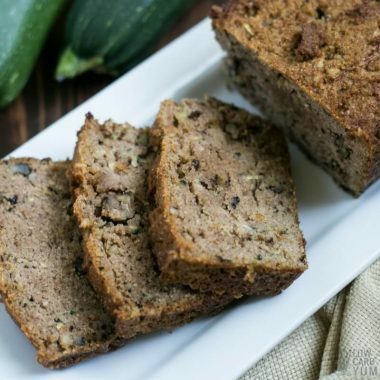 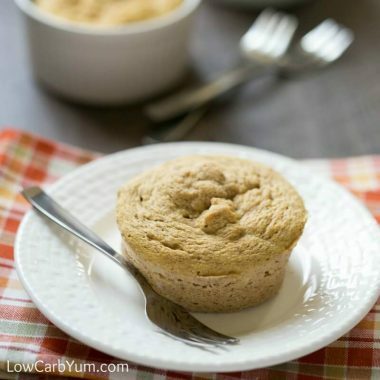 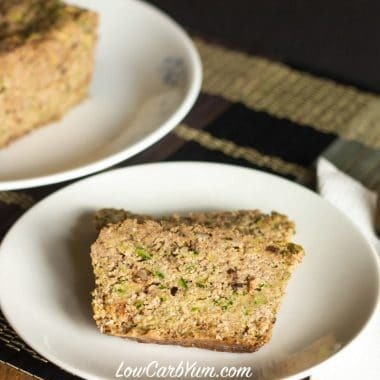 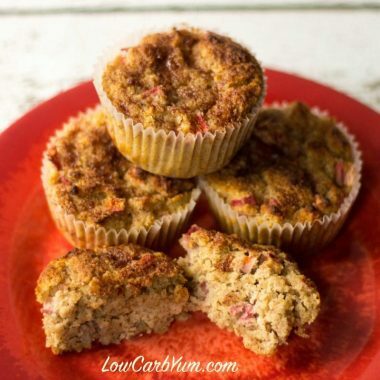 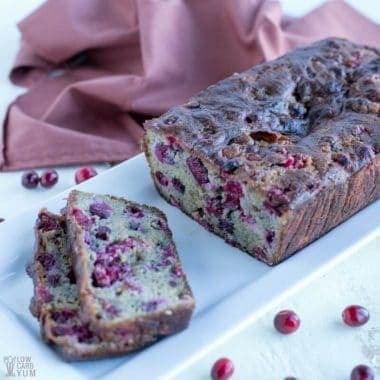 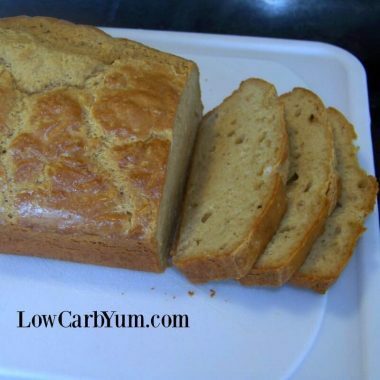 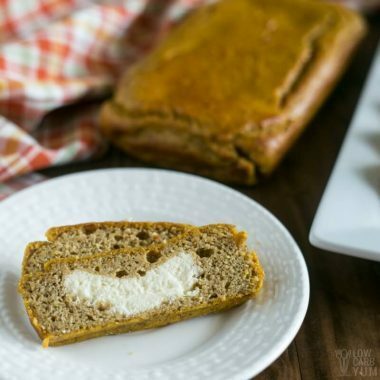 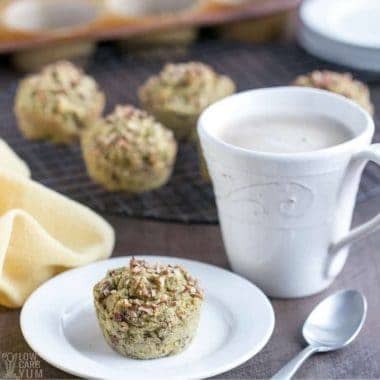 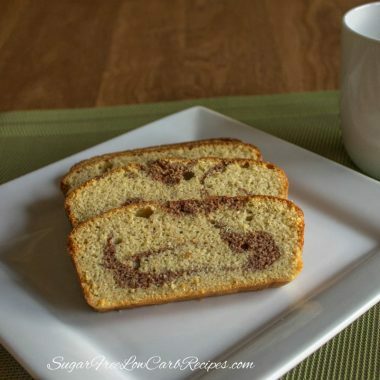 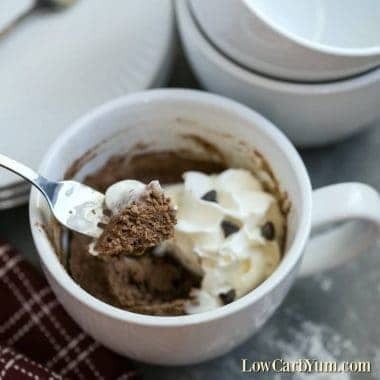 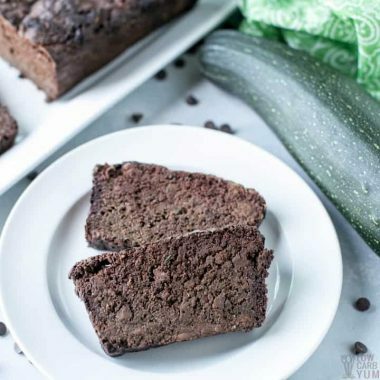 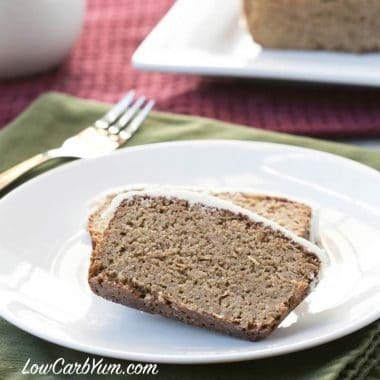 From a simple low carb banana bread to a gluten free chocolate mug cake to low carb pumpkin cream cheese bread, find a delicious treat to take to work or enjoy at home with a cup of tea.